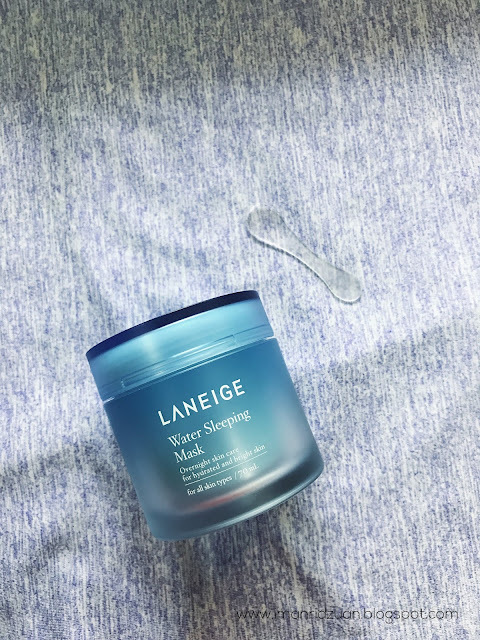 Laneige is a mid end korean skincare brand which is very famous for their water sleeping mask and I have heard tons of hype around this product. It seems like everybody loves it so I thought to give it a try. 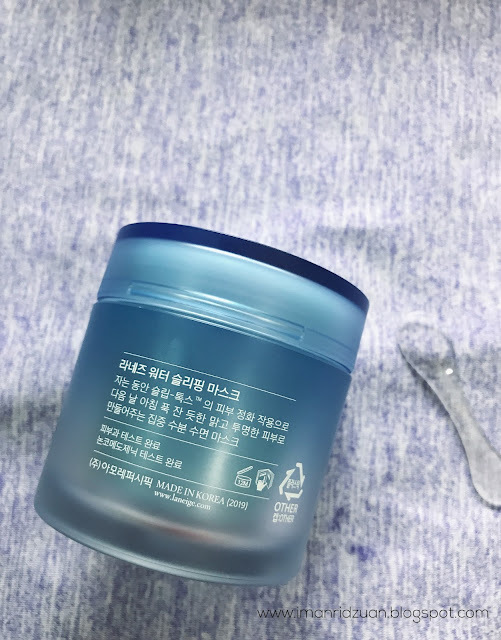 This is indeed my very first sleeping mask! This mask claims to hydrate and brighten the skin overnight. 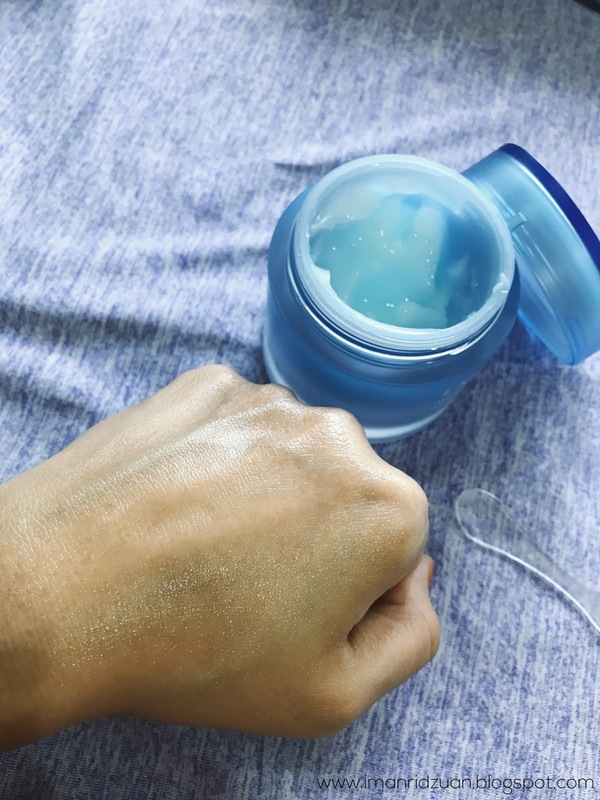 It's like your regular night moisturizer but better. Some people even use this as their nightly moisturizer because it is that good. The price is a little bit up there, but hey it's Laneige, and you do get a huge amount of uses out of this tub anyway. 70ml is a lot. The mask is an opaque gel with a hint of blue hue, which appeals to me very refreshing. Note that it is fragranced, but the scent is not too overwhelming. I do actually like how it smells. Upon opening the lid it actually has a protective film on top to cover the mask but I took it off already. Loveee how this thing comes with a spatula, it makes everything so much more easier and hygienic! 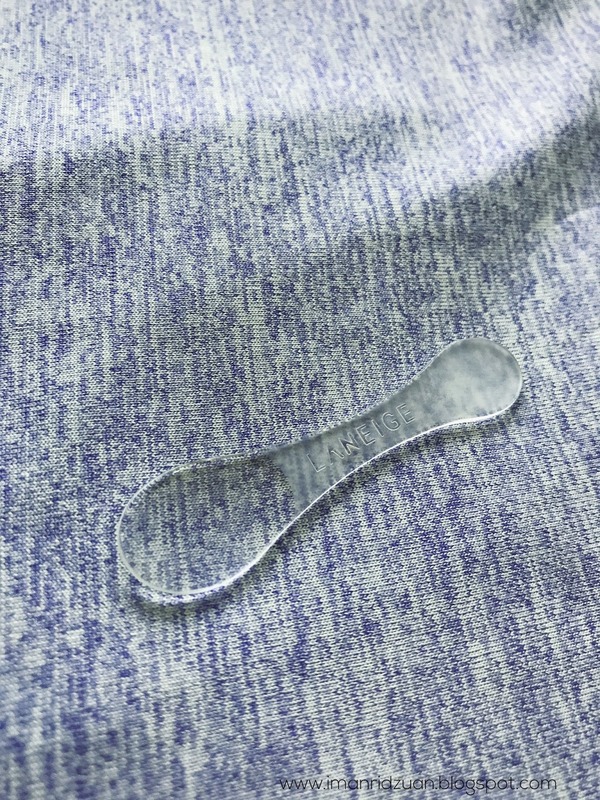 One scoop is enough for my whole face. My skin drinks this mask like a dream! It is very easy to absorb into the skin and does not leave any greasy feeling at all. I do not apply any other moisturizer if I use this mask. Just slather it on, and go to sleep. This mask supposed to suit all skin types, however I find that it can get pretty oily on me when I wake up in the morning. 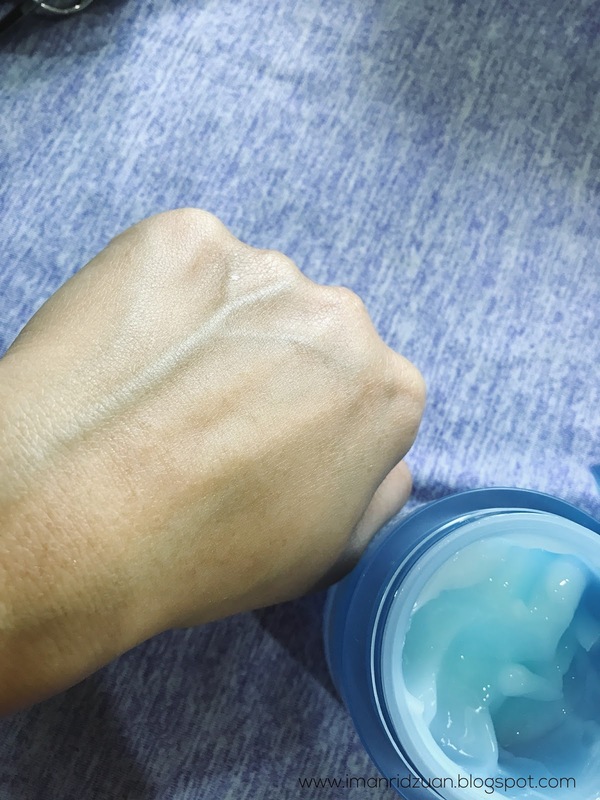 My face definitely feels so much softer and smoother, it definitely brightens, and it is indeed, hydrating! My face looks a lot more plump and well moisturized. 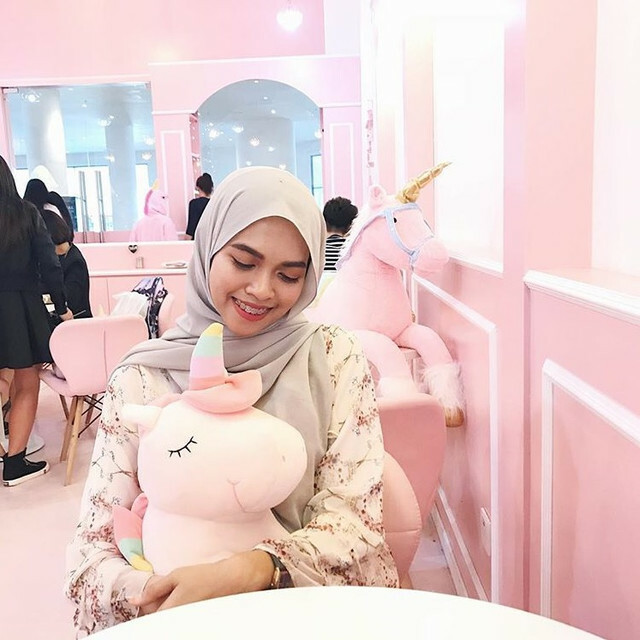 But then, I have a combination skin type and I find that sometimes, this mask causes some tiny acnes on the oily areas of my face like my chin. I had a really bad breakout last week where my skin got really sensitive after trying out a new moisturizer. +psst, it's cosmoderm* My cheeks became very dry and red, and and my chin was covered in tiny pimples. 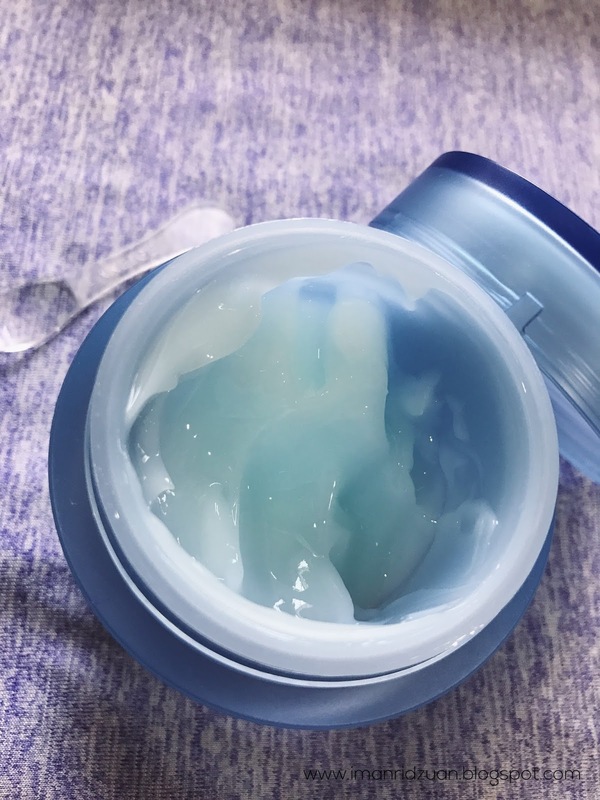 I switched my night moisturizer with this mask for a couple nights, and instantly my cheeks got so much better. No more dry patches and redness. My chin however, just grow some more new pimples lol. I treated that with a simple DIY Yoghurt and Honey mask every single night and alhamdulillah my skin has recovered in less than a week. Phew! Skincare is very subjective. You just gotta try them out because what works for others may not work for you, vice versa. I won't say that this product is bad, I think it is amazing! It's just doesn't really work for my sensitive skin. But if one day my skin is on a rage of dryness again, I'll totally put this bad boy on! Breaks me out on my oily areas. Yup! This was very hydrating on my skin too!